The goal of Sturdy Brothers is to rekindle the spirit of American craftsmanship in the South. They work to provide quality waxed canvas and leather goods for the hardworking people who make America great (those who still get their hands dirty). The brothers believe that we are called to lead a quiet life and work hard with our hands. Sturdy Brothers is their humble acting on this calling. Sturdy Brothers creates products that are as functional as they are well-designed. 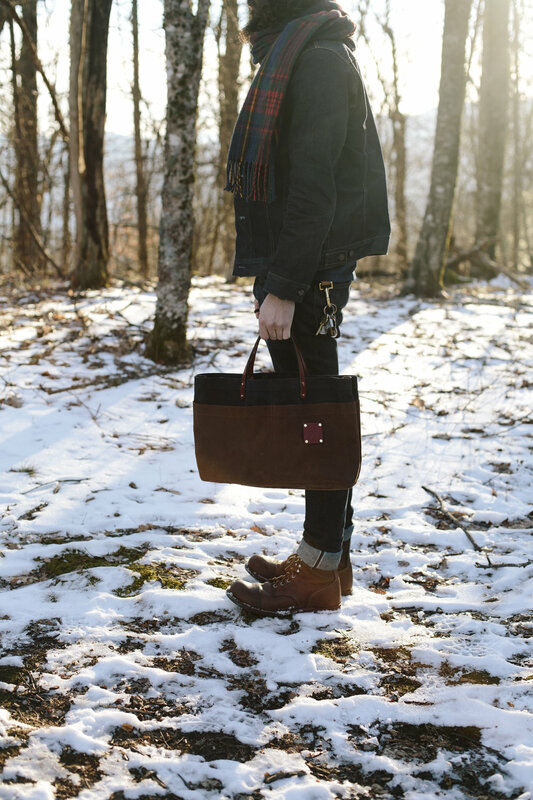 From waxed canvas work aprons to dopp kits and tote bags, every good produced by the brother duo is made for working, adventuring and -- most of all -- lasting. Spencer and Benjamin Young, the brothers behind the brand.